Happy Mani Monday! Anyone else have off from work today? It is going to be so lovely to have a four day week. If you didn't have off today I hope your week goes by fast! So I've been wanting to do matte nails for a while and I finally decided to create a matte look today. 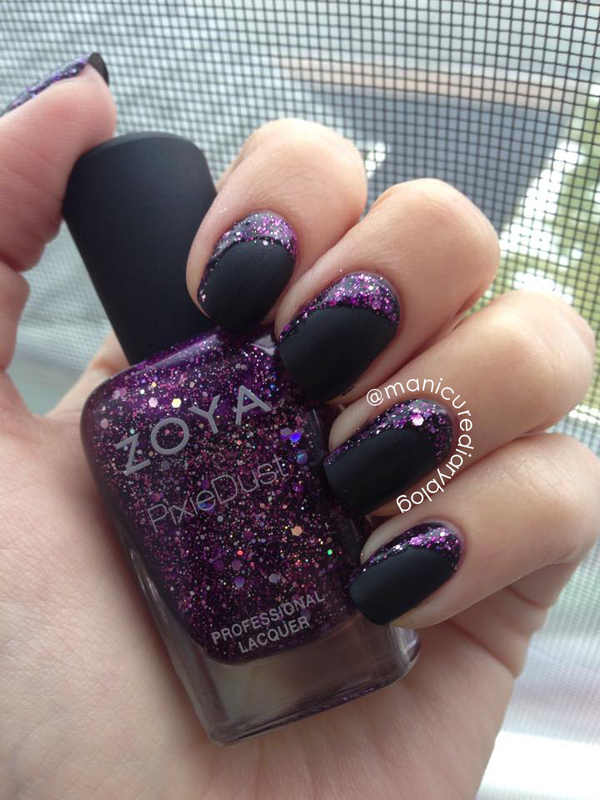 I used Zoya Willa, an awesome true black, as the base and used the Zoya Matte Topcoat over it. I love their Matte Topcoat! 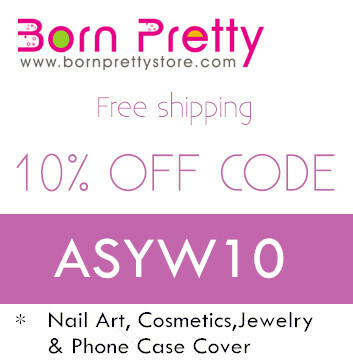 It dries super quick and creates and awesome matte look. 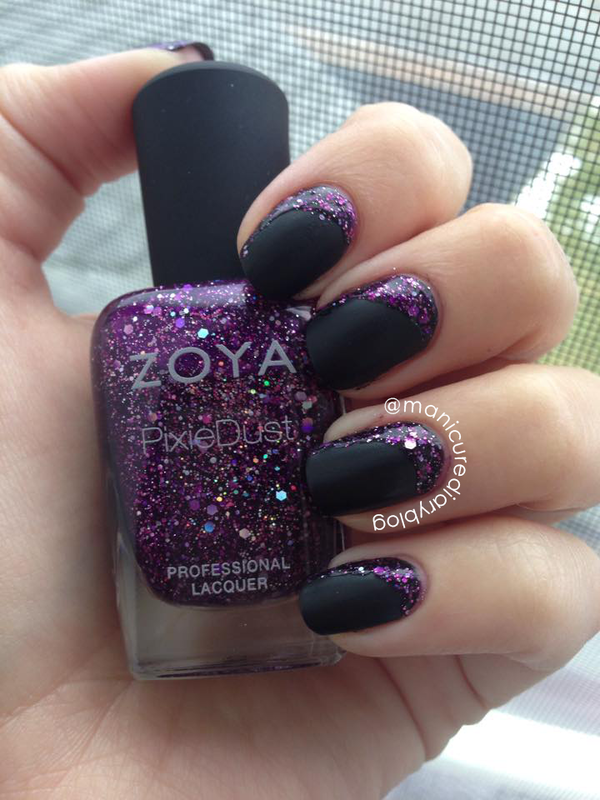 I finished off the mani with kind of a glittery sideways half moon using Zoya Thea. Thea is one of their Magical PixieDusts (aka crazy awesome glitter) and it is a deep amethyst with a bit of orchid. My little trick to keep the lines crisp is to use those hole reinforcement stickers for hole-punched paper. I'm sure everyone's got a pack of 'em laying around! I'm really enjoying the matte look and hope to try some other matte manicures in the future.